When getting ready to present, you must create a presentation that will appeal to all of your audience. 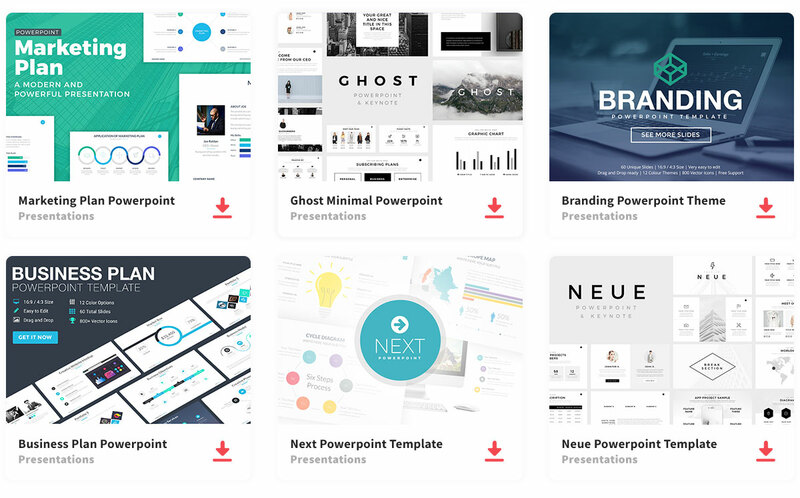 The Business Pro free Powerpoint Template has a color scheme that is sure to capture your listeners’ attention so that you can convey your message. This Powerpoint presentation will help you achieve your goal, not to mention, you will show how professional you are. The Powerpoint contains 23 slides that are easy to customize in order to match your companies theme and colors. You can also add images, graphs, charts, diagrams for a visual representation. Between each slide there is a smooth transition to enhance your audience’s attention, helping your presentation run nice and smoothly. This template works great and can be downloaded with Google Slides, Microsoft Office Powerpoint, and Apple Keynotes so that you can use it with any format that is best suited for you.